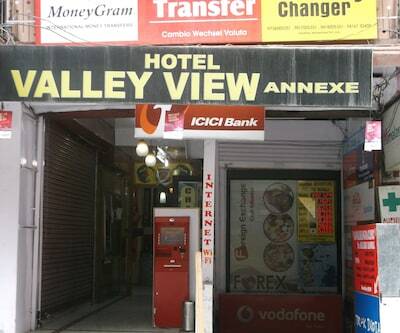 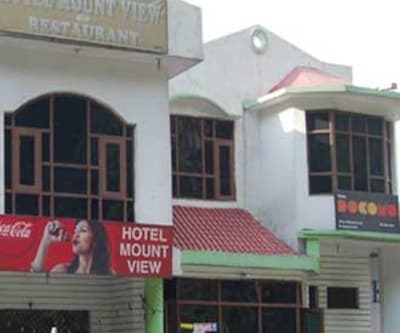 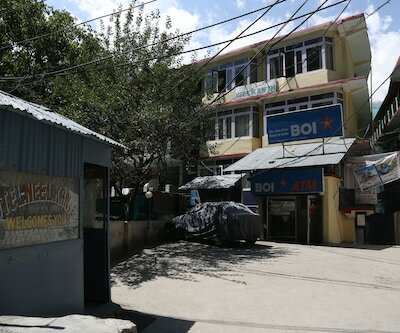 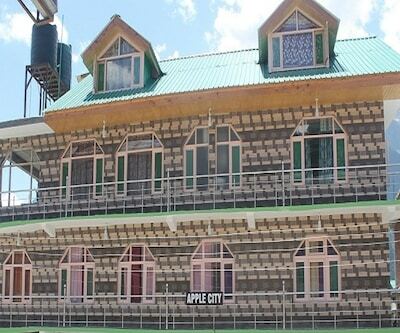 Along with internet access, Apple City offers a good value for accommodation. 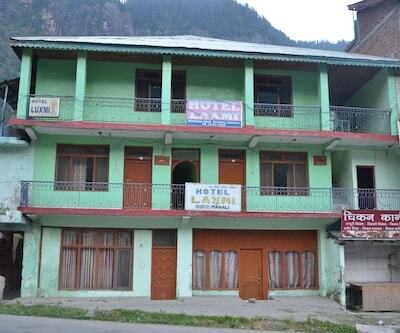 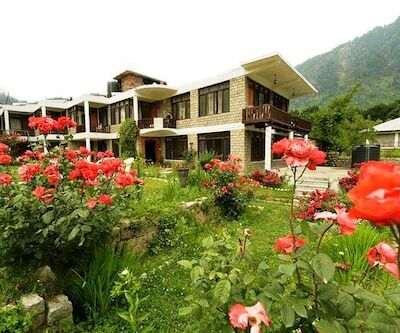 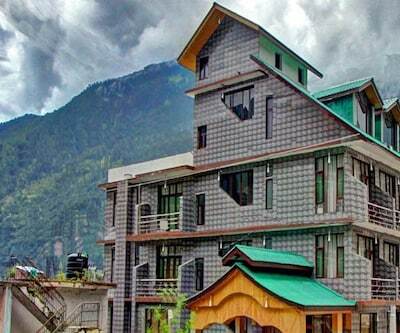 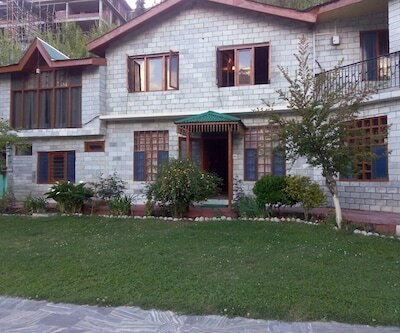 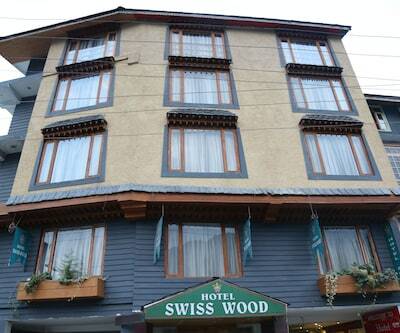 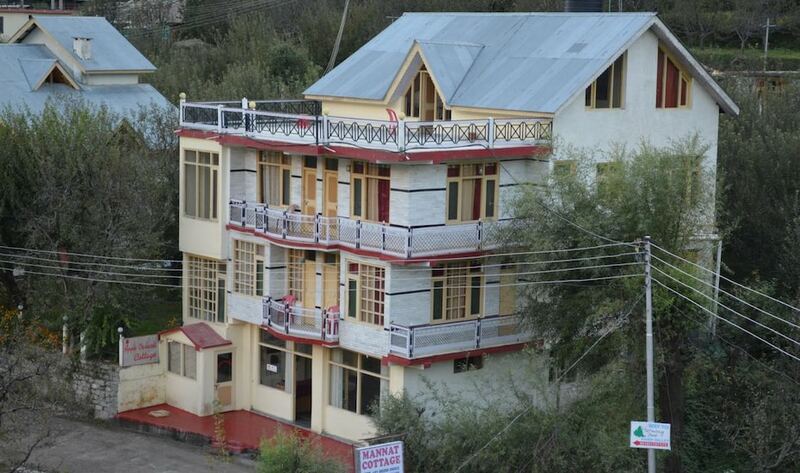 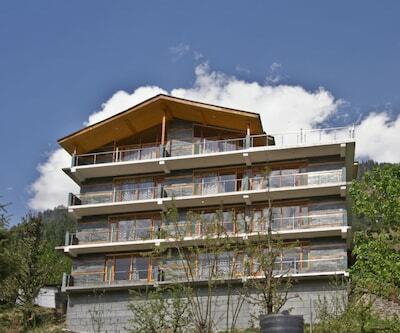 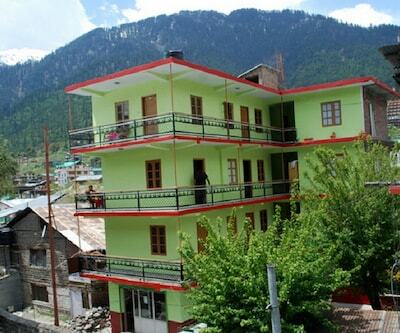 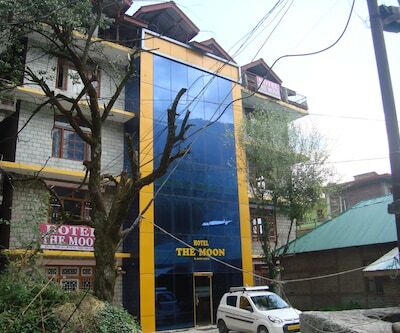 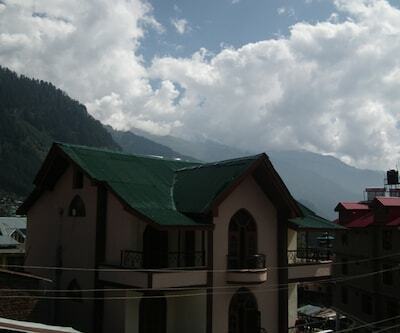 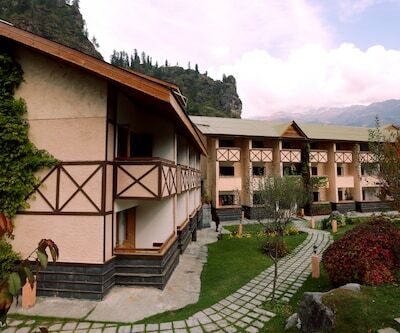 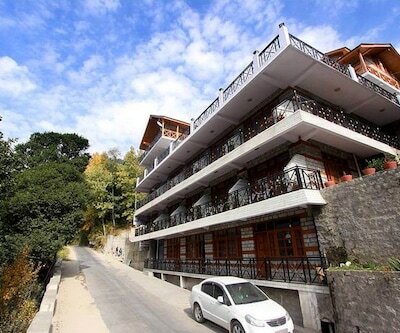 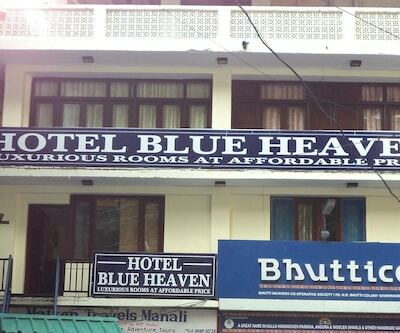 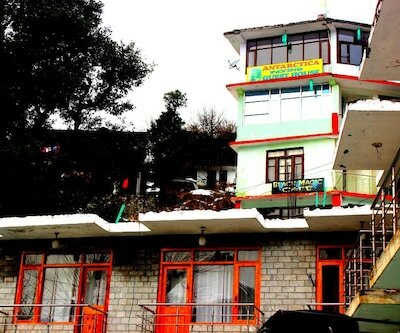 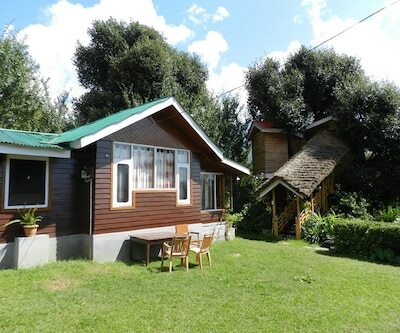 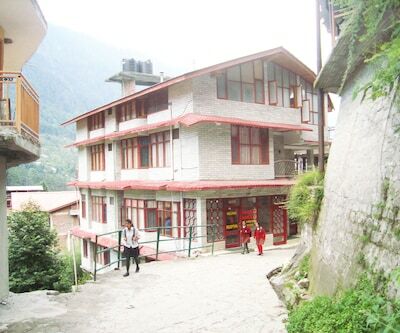 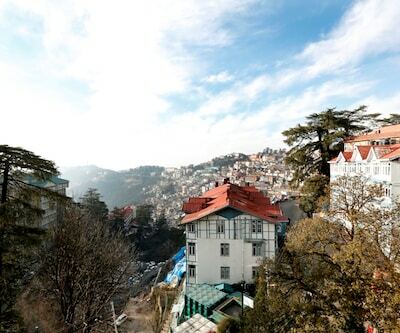 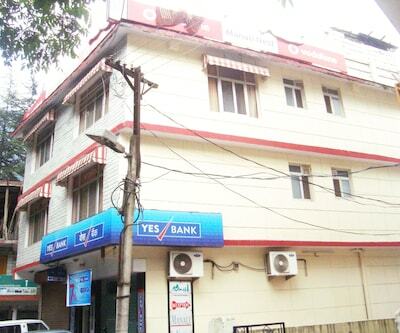 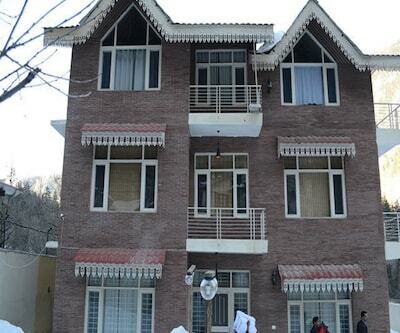 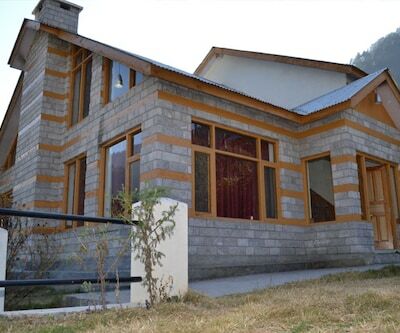 Located close to the Beas River (0.5 km), the Manu Temple is 6 km away from this property in Manali. 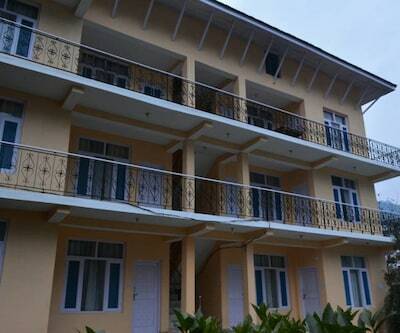 The 2-storey property accommodates 12 comfortable and well-maintained rooms. 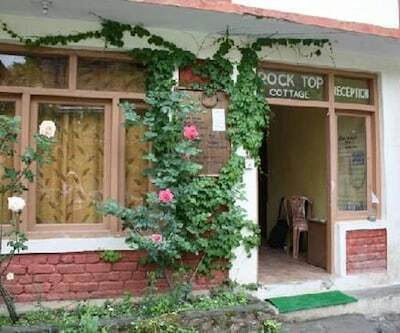 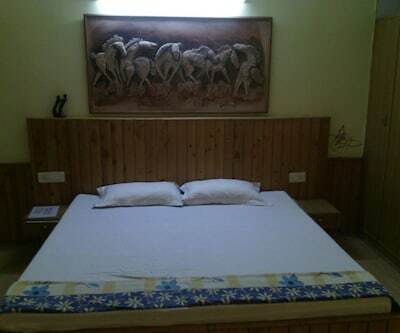 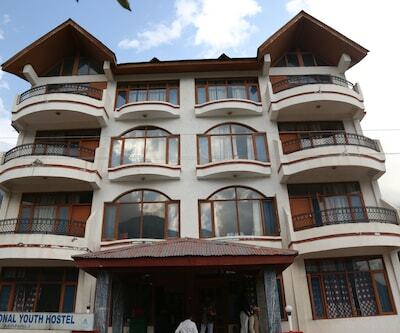 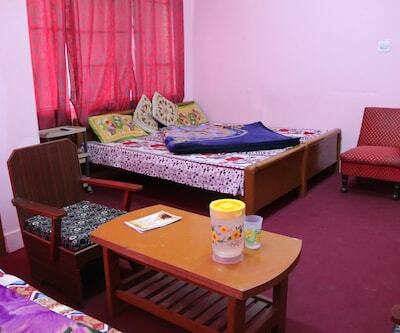 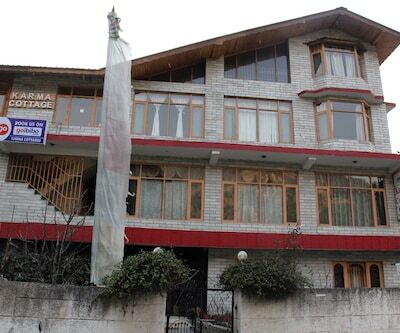 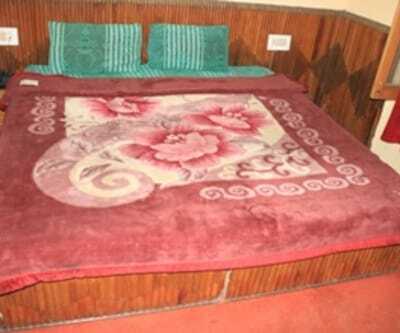 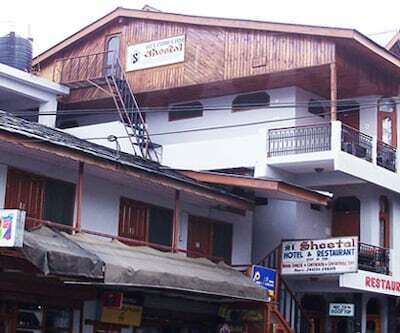 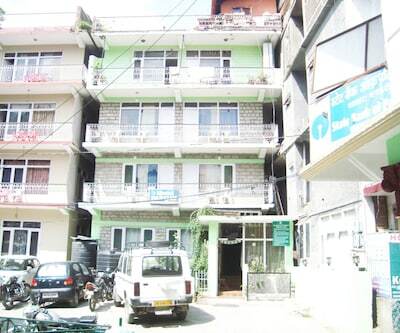 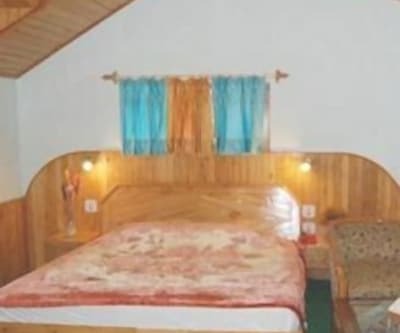 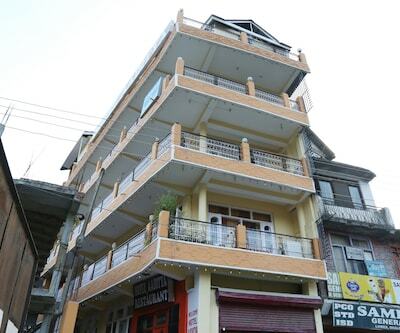 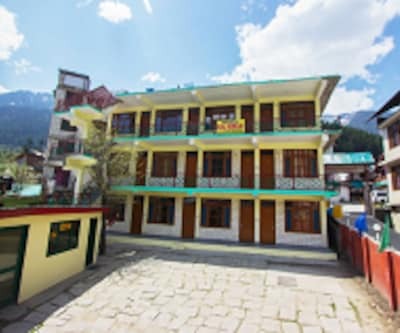 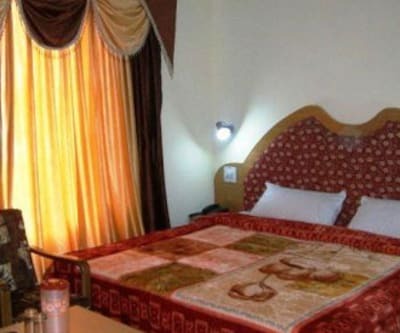 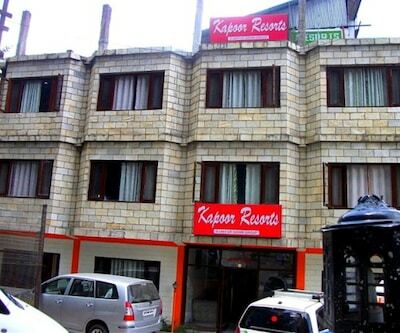 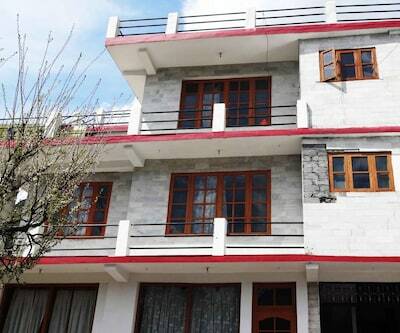 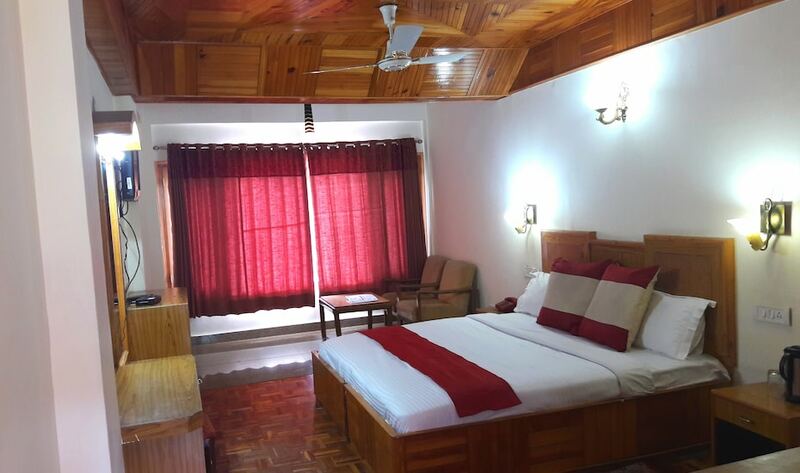 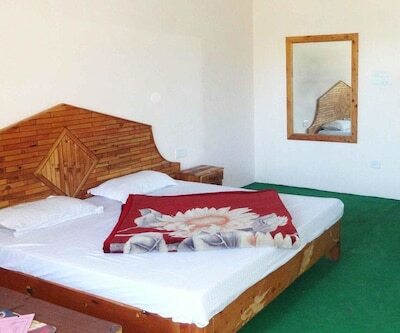 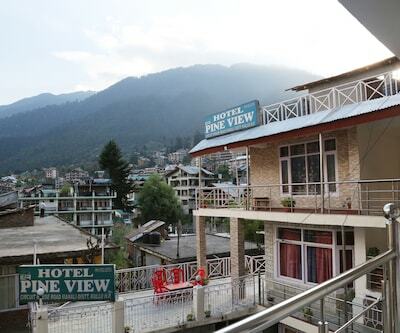 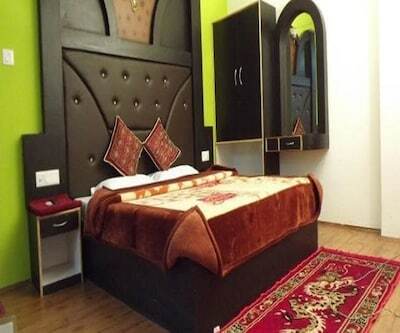 Television, balcony, closet, sitting area, makeup mirror and attached bathroom with hot/cold water facility few of the conveniences offered in the room.Front desk, parking, restaurant, luggage storage and security service are also offered in this accommodation of Manali.Places worth visiting are Hadimba Devi Temple (5 km) and Jogini Falls (6 km). 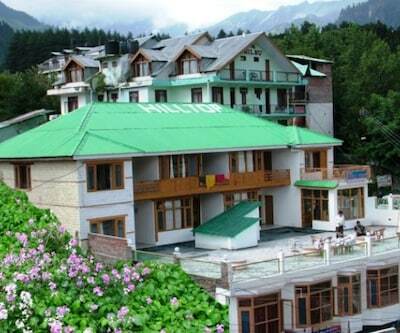 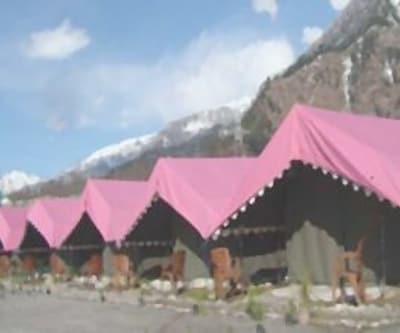 The Joginder Nagar Railway Station is 163 km away, the Manali Bus Depot is 4 km away and the Kullu Manali Airport is 50 km away from the Apple City.